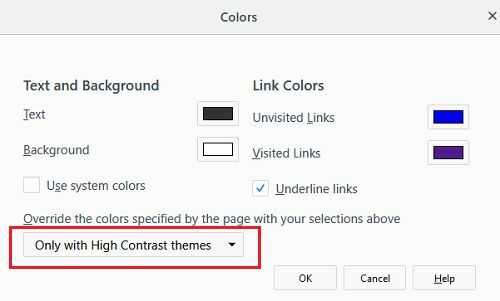 Do you want to change the default font type, size, and color in Mozilla Firefox? 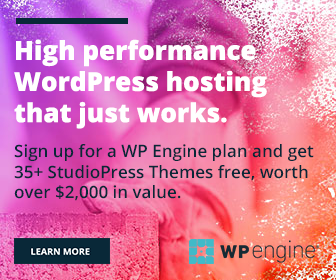 Thus you can customize the look and feel of a website you visits. In other words, changing fonts helps you to adjust the size of texts and convert them to another font in which you are more comfortable. 1. First, open Mozilla Firefox in your computer. 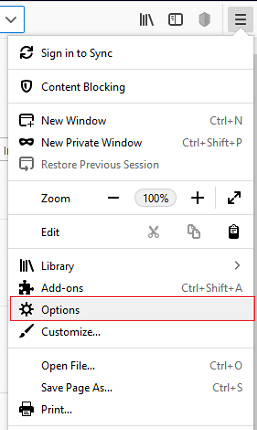 Click the three lines icon from the top-right corner of your window to view and open ‘Options’. 2. Scroll down to locate ‘Language and Appearance’ section. It will show your font related settings. Times New Roman is the default font. You can change it to another for headings. Click the ‘Advanced’ button to get additional settings. Here you can set fonts for various languages and content parts. 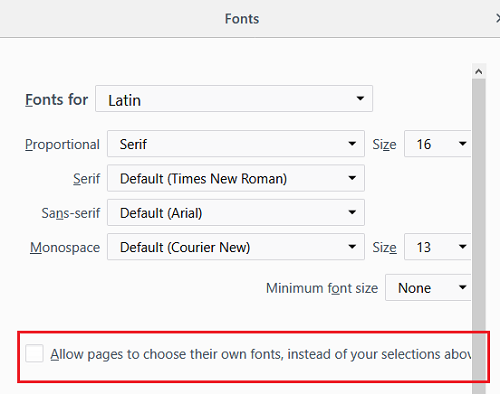 Uncheck ‘Allow pages to choose their own fonts, instead of your selections above’ to replace website fonts with your settings. Click ‘OK’ on finish. Now you will return to the previous screen. Increase or decrease your font size if needed. Click ‘Colors’ button to set color for your texts, background, and hyperlinks. Click the drop-down box and choose ‘Always’ option to apply your settings to all webpages. Once you saved the changes, all pages will display texts in new color. If you want to revert changes on font types, just choose default font types from the drop-down box of relevant boxes. Mozilla will start showing texts in regular fonts we use.